Hottest concert venue & bar in Historic Downtown Sanford! Live music, DJs, full bar, pub grub, craft beer and lively vibe! 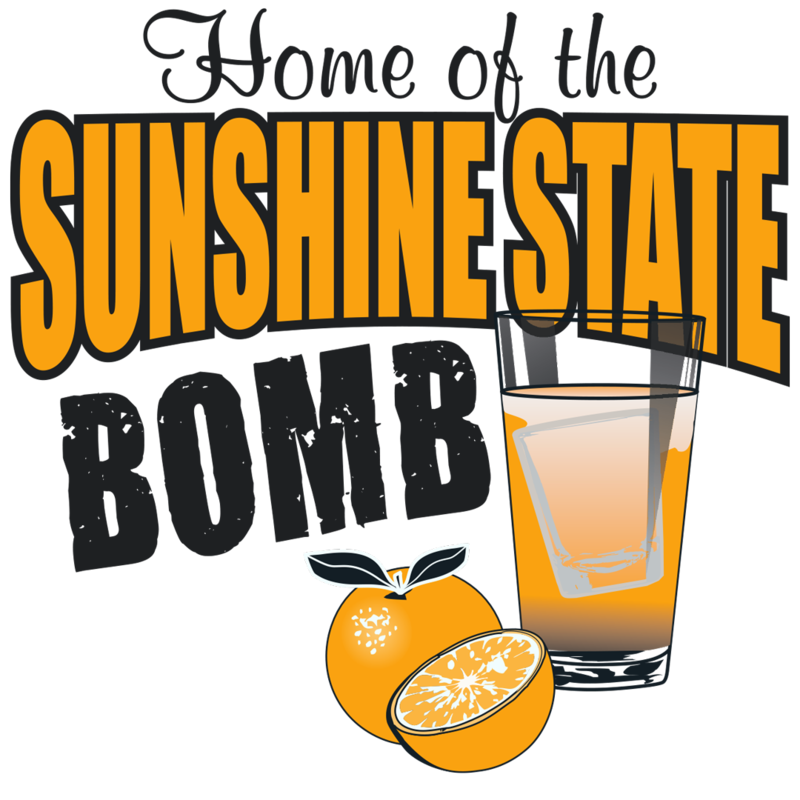 Home to the famous Sunshine State Bomb and biggest food, drink and music events in Central Florida such as the Pints ‘n Paws Craft Beer Festival, Hurricane Party, Sanford Jingle Jam, Sanford Craft Beer Week and more!